The benefits of workplace charging extend far beyond tax rebates and incentives. Offering Electric Vehicle Charging Stations to your employees is beneficial to your company in more ways than you might think. Tenant attraction and retention: Building owners who offer workplace charging at their facilities convey they are interested in providing smart, proactive solutions for their tenants’ present and future needs. Entering this fast-growing niche market today may yield significant benefits in the long run. 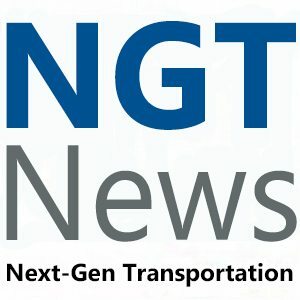 Public image: Providing workplace charging demonstrates an organization’s support of clean transportation technologies to customers, consumers, the community and its employees. Employee satisfaction: Workplace charging is an attractive addition to your organization’s existing employee benefits package. Employees appreciate their employer being proactive in seeking out ways to enhance their experience at the workplace. Employee recruitment and retention: Employers who offer charging are better positioned to attract and retain employees who do drive or plan on driving electric vehicles. Furthering sustainability goals: Electric vehicle charging helps reach sustainability goals related to employee commuting practices, greenhouse gas reductions, and/or transportation emissions reductions. The ChargeGuard® option, priced at an affordable $78, delivers reliable key-based access control for the Level 2, 240V ClipperCreek® HCS Series product line which starts at $565. The combination costs as little as $643, and is a great value for an access-controlled charging solution… unlike anything else available on the market. ChargeGuard® is an affordable access control solution designed for fleet, workplace, multi-tenant, hospitality and residential charging applications. The HCS with ChargeGuard® is a Robust and cost-effective solution for companies who desire access control but do not want to pay high upfront hardware costs or ongoing network fees.It allows station owners to issue keys to restrict usage and control electric utility expenses. ChargeGuard® was developed in part based on feedback from employers who want to offer charging for their employees at an affordable price point. 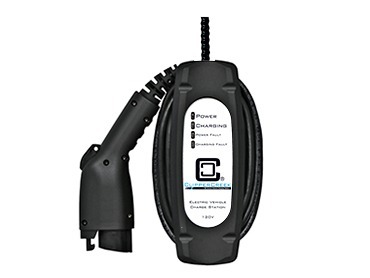 Using the ChargeGuard® is simple: plug the vehicle in, insert the key into the unit, and turn to start charging. The key can be removed and power will be available until the vehicle is disconnected. The key can also be left in place in the “on” position for open access charging. Experts predict that electric vehicles will make up 35% of global new car sales by 2040 and the cost of ownership will fall below conventional fuel vehicles by 2025. Consumers often choose to buy their first electric car as a commuter vehicle (it quickly becomes the preferred vehicle in the household!). EV drivers charge at home or work 90 percent of the time, so expanding the availability of workplace charging infrastructure plays a significant role in getting more EVs on the road. It also helps attract and retain top talent! WHY ELECTRIC VEHICLE CHARGING AT WORK? Many PEV drivers charge their vehicles primarily at home, but accessing chargers at work can double their vehicles’ all-electric range. To increase convenience and affordability, the Workplace Charging Challenge encourages employers to provide charging access for employees. Learn more about the benefits of workplace charging and how to Join the Challenge. 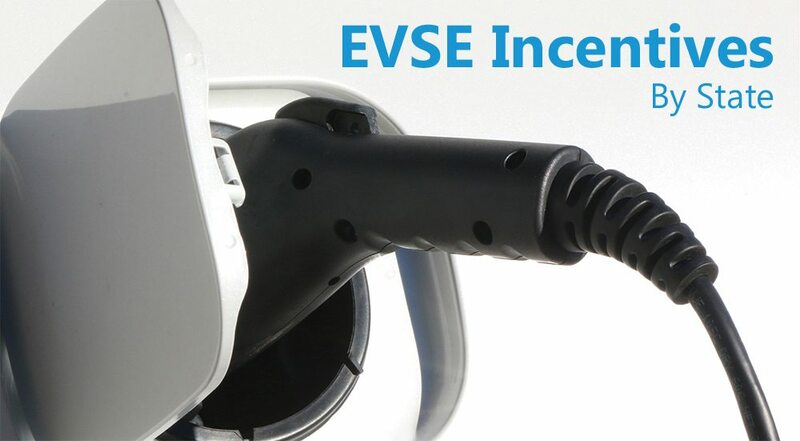 Learn about PEV workplace charging to determine if it is right for your organization, and find resources to help install and manage workplace charging. Access outreach tools and materials to engage employees on the benefits of driving electric and help promote workplace charging in your community. There are many rebates and tax incentives for purchasing and installing a Level 2 charging station at your business. Share2® provides excellent value for our commercial customers. More fleet operators are converting to electric and businesses are recognizing the many benefits of offering workplace charging as the number of plug-in vehicle makes and models increases. Level 2 charging stations and electricity costs are relatively low; electrical infrastructure upgrades can be quite substantial, however. Share2® allows a business to inexpensively double the number of charging stations at their facility. 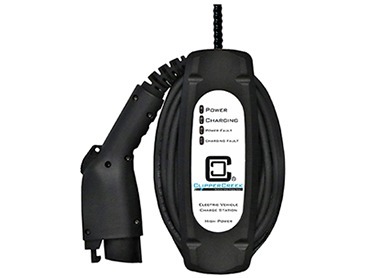 ClipperCreek’s Share2® enabled HCS offers our standard best-in-class product features including a three year warranty; a fully sealed, rugged NEMA 4 enclosure; 25 feet of charge cable; and a separate low profile wall mount connector holster. Share2® is also compatible with the ChargeGuard® key-based access control and can be ordered with the Ruggedized HCS-40R charging stations. A bundled package of two stations enabled with the Share2® starts at $1498. I just want to mention that since we bought ClipperCreek EV charging station from Americar, the use and management of the Mitsubishi i-MiEV in our Embassy in San Jose, Costa Rica has been pleasant, more practical, and faster for the user. In the past, we had to charge only when it was almost empty, took up to 14 hours and that affects us very much, because if the user needs to go to the airport and has less than half of battery total charge, we couldn’t use it; but now, with this new unit, it works perfectly. We just connect it daily and the car is fully charged all the time! We received the new HCS-40 and installed it, and it has worked flawlessly. 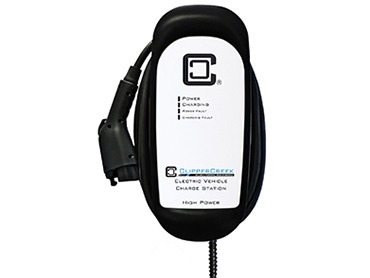 I very much appreciate your followup and Clipper Creek’s excellent customer service and warranty policies, and always recommend Clipper Creek to people who ask me about EVSE’s, citing both the confidence of UL listing and the excellent customer service. One new employee showed up with a plug-in Ford Fusion Energi and was thrilled to learn that the company offers onsite EV charging, and our company’s semi-retired founder appeared in his Volvo XC90 and was pleased to be able to plug in and drive home on electric power. And I plug in my Ford Focus EV every day, powering my commute on about 90 cents of electricity. Read more Customer Testimonials now! 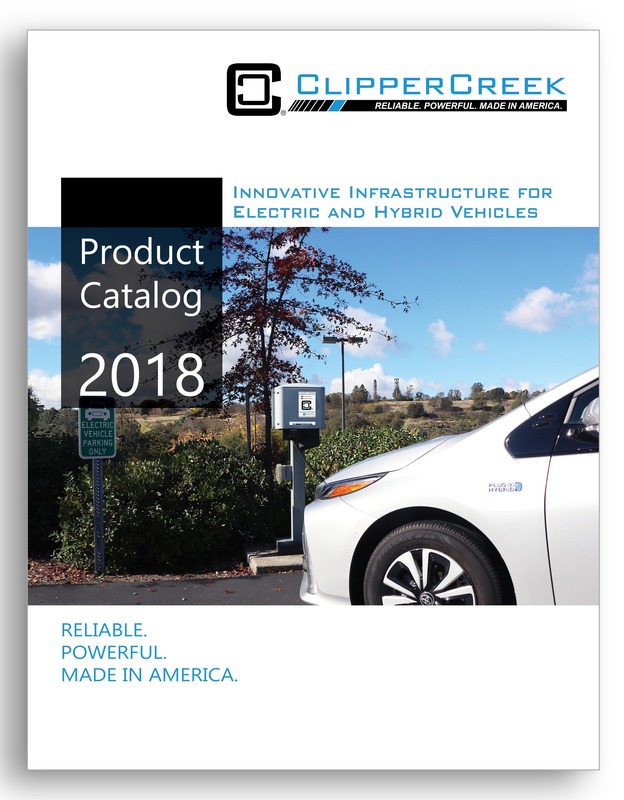 View or download the 2018 ClipperCreek catalog to see our complete product line up including charging stations, accessories, mounting pedestals, cable management and apparel. Contact your ClipperCreek commercial sales representative if you need a copy. For more information or assistance with our commercial electric vehicle charging solutions, please contact your Manufacturer’s Representative. Contact information for your Representative can be found by clicking on your state.